Coming under fire when it announced it had approved EE’s application to reuse its 1800 MHz mobile spectrum and launch the UK’s first 4G LTE network, Ofcom — the UK’s communications regulator — has today launched a consultation into whether it should allow all carriers to repurpose their existing spectrum and launch additional LTE services. 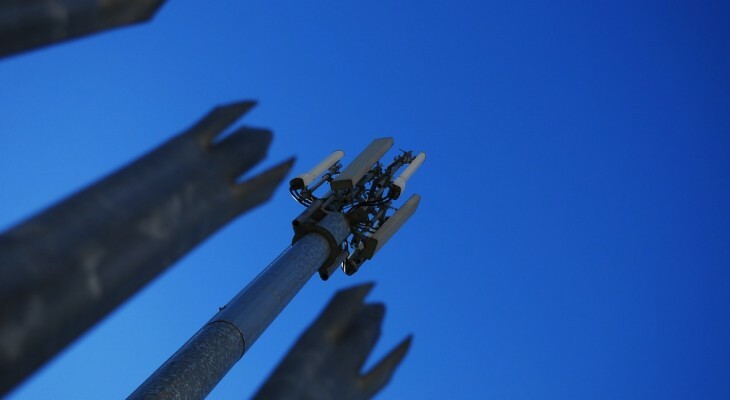 In a new report, Ofcom says it has received requests from Vodafone and Three UK to remove limitations that stops them using their 900 MHz, 1800 MHz, and 2100 MHz spectrum to provide 4G LTE services. Vodafone has also joined Telefonica (O2) in asking the regulator to adapt their 900 MHz licenses to increase the transmission power of its 3G signals by 3 decibels. Assessing the requests, Ofcom has said it may propose the liberalisation of the 900 MHz, 1800 MHz and 2100 MHz bands, enabling LTE technology to be deployed on existing spectrum that each company holds. As you can see from the table below, each operator has different spectrum holdings. Allowing operators to provide 4G services on the spectrum they already hold, carriers won’t be limited to what they are able to secure from Ofcom’s current 4G auction. Ofcom will now consult with its stakeholders over the proposed variation of 900 MHz, 1800 MHz and 2100 MHz licences until March 29. The regulator says that it will then notify the public (and interested parties) of its decision in the second quarter of 2013, which may mean all of the UK’s major operators will be able to offer more comprehensive 4G networks when they are allocated the spectrum they have won ahead of a late Spring launch. Or, if they are outbid by their rivals, it may mean operators could wider ranging 4G networks without owning much of the new spectrum. Read next: Get your ad featured in the 'GAMIFICATION' issue of TNW Magazine: bidding starts now!